Run by a husband and wife team, Mercado is a full-service catering company and food truck that brings the restaurant right to its customer base. 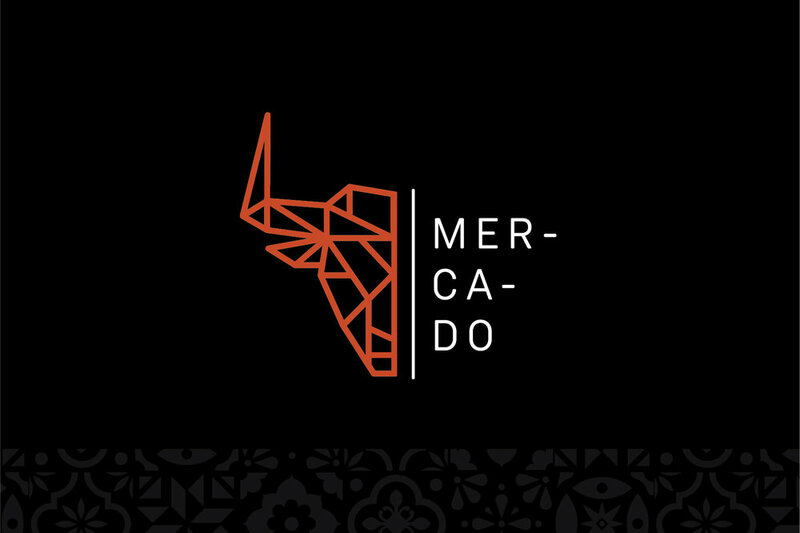 Whether the event is casual or upscale, Mercado provides flavorful Spanish-influenced tapas made with a variety of seasonal, locally sourced ingredients. 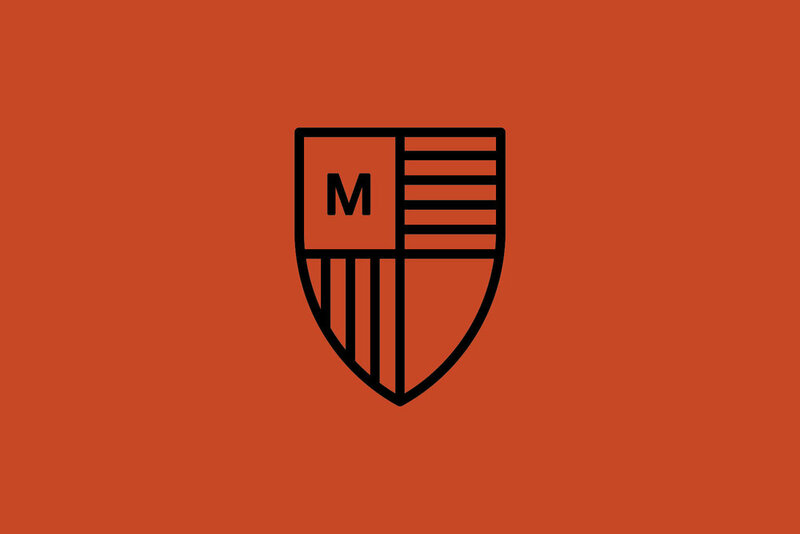 Although Mercado initially came to us for a rebrand, they didn’t exactly have an established brand to begin with. Immediately we felt as though emphasizing their Spanish-influenced menu would be a key factor in growing their identity. We coined the name “Span-ish” to highlight their diverse offerings and redid their food truck in order to revitalize and strengthen their catering focus.